The incident Sunday night is the second time since October that the suspect stole a U-Haul truck and crashed it, police say. A Portland man is facing multiple charges after allegedly leading police on a high-speed chase in a stolen U-Haul truck for the second time since October. 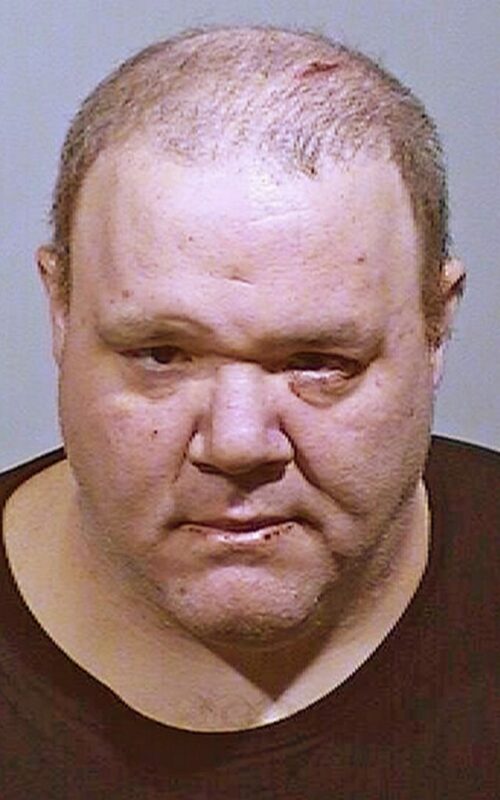 William Wyman, 41, was arrested Sunday after speeding through Standish and crashing a white U-Haul pickup truck in Windham as deputies tried to stop him, according to police. They say he also attempted to elude deputies on Halloween night in another stolen U-Haul, which he crashed in Standish. Both vehicles were stolen from the U-Haul on Marginal Way in Portland. Wyman told a deputy he was living in the stolen pick-up truck he crashed Sunday, said Capt. Scott Stewart of the Cumberland County Sheriff’s Office. “Unfortunately, we deal with a lot of the same people on a routine basis,” Stewart said. It was not immediately clear how he managed to steal the two vehicles or how long after stealing them he ended up crashing them. A deputy from the Cumberland County Sheriff’s Office was on patrol in Standish on Sunday night when he saw the truck traveling at a high speed and tried to stop it. The driver refused to stop and the deputy started a pursuit after seeing the truck operating erratically, police said Tuesday. Around the same time, a deputy driving in Windham saw the U-Haul drive through a red light at the intersection of routes 35 and 302. The truck was found off the road near Tandberg Trail and Knox Street a short time later, police said. Wyman had minor injuries and the truck sustained minor damage. 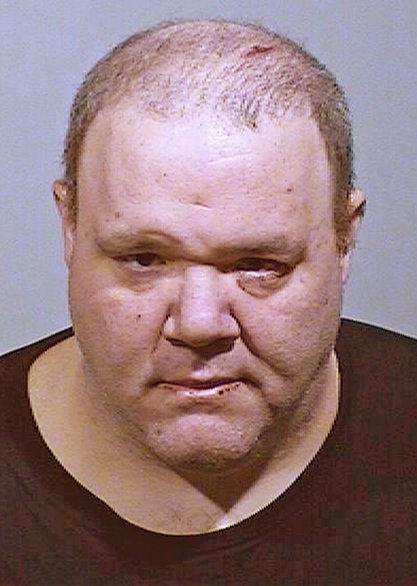 Wyman was arrested and charged Sunday with theft of a motor vehicle, criminal speed, driving to endanger, failure to stop for a police officer, operating after suspension, a probation hold and other traffic violations. Wyman is being held at the Cumberland County Jail on $5,000 bail and a probation hold. William Guindon Jr., a manager at the Marginal Way U-Haul center, said it would be premature for him to comment on how Wyman managed to steal two vehicles. Guindon said he would prefer to wait until the criminal investigation is completed. Guindon said that Wyman is not an employee of U-Haul.